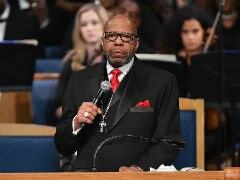 "Rev. 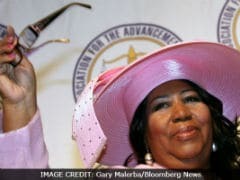 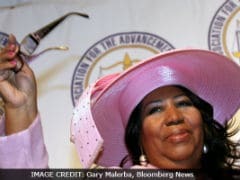 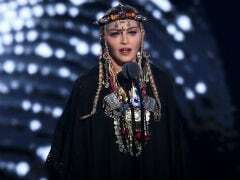 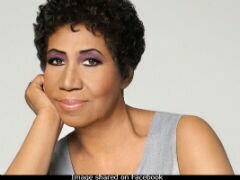 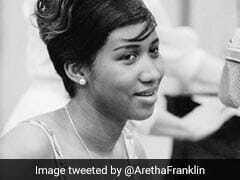 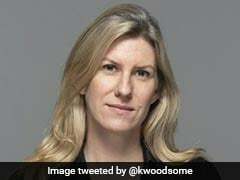 Jasper Williams spent more than 50 minutes speaking and at no time did he properly eulogize her," the singer's family said. 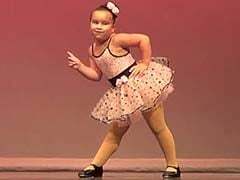 A tiny tutu-wearing tap dancer has suddenly taken the Internet by storm. 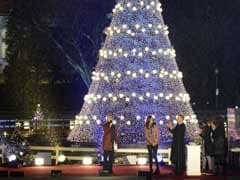 Braving rain and cold, President Barack Obama and his family ventured across the street from the White House on Friday to preside over the lighting of the U.S. national Christmas tree. 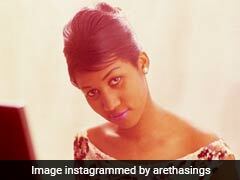 Aretha Franklin had a wardrobe malfunction at the White House on Saturday night (01.12.12).